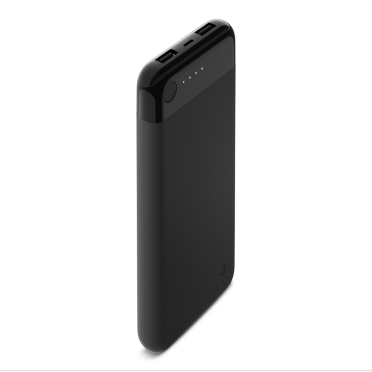 The days of charging triage are over. 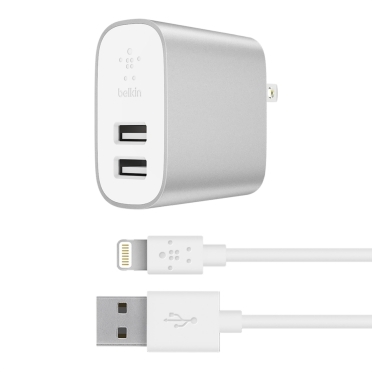 With the BOOST↑CHARGE 2-Port Home Charger two universal USB-A ports are compatible with smartphones, tablets, power banks and more. 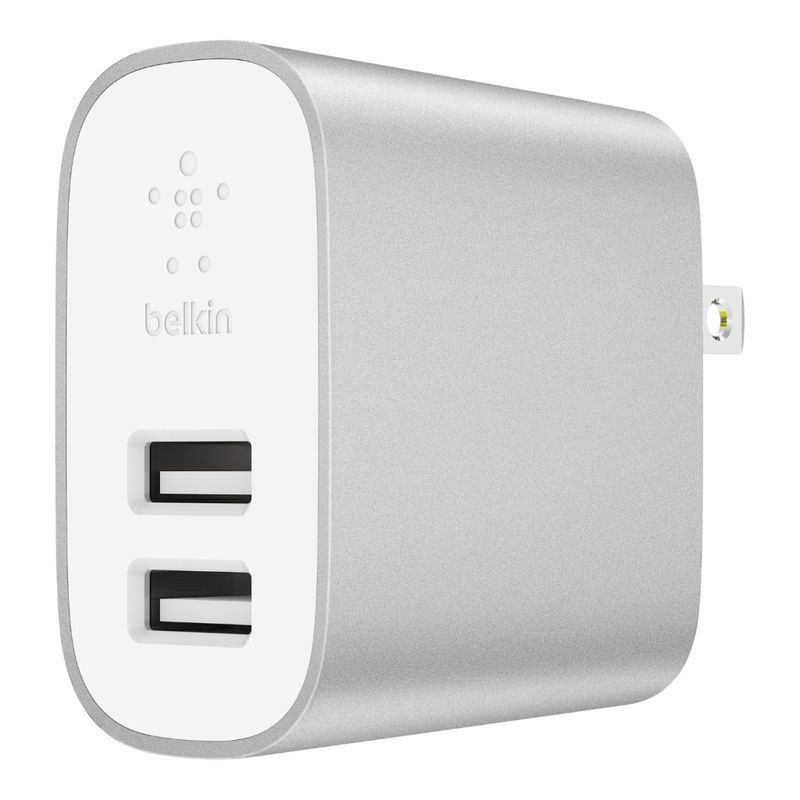 Each port has a total of 12W, totally 24W in this compact home charger. 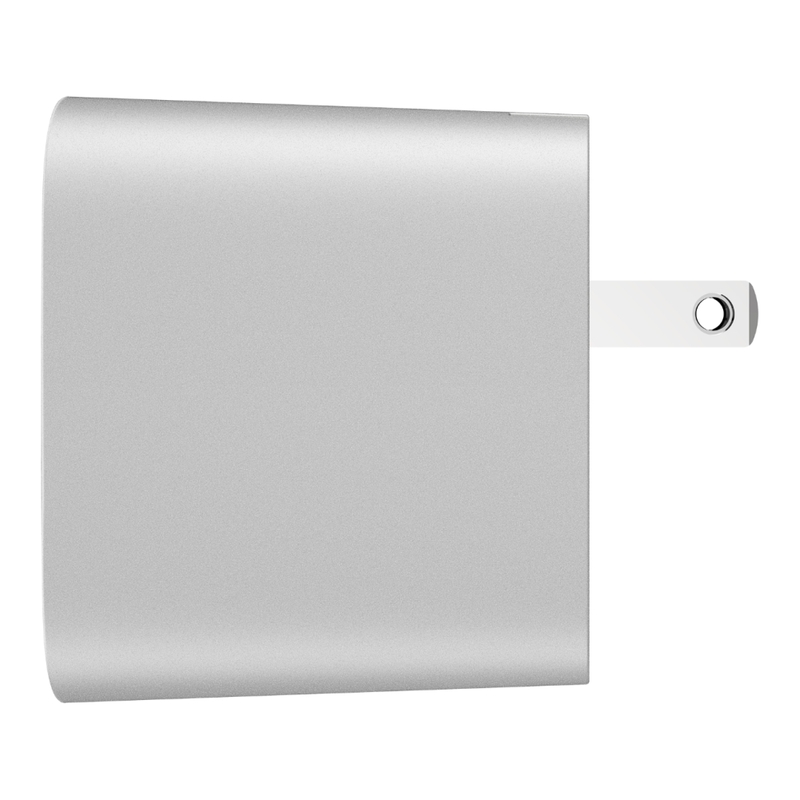 Each port has a dedicated 12W, so there’s no power slow down when you charge more than one device. 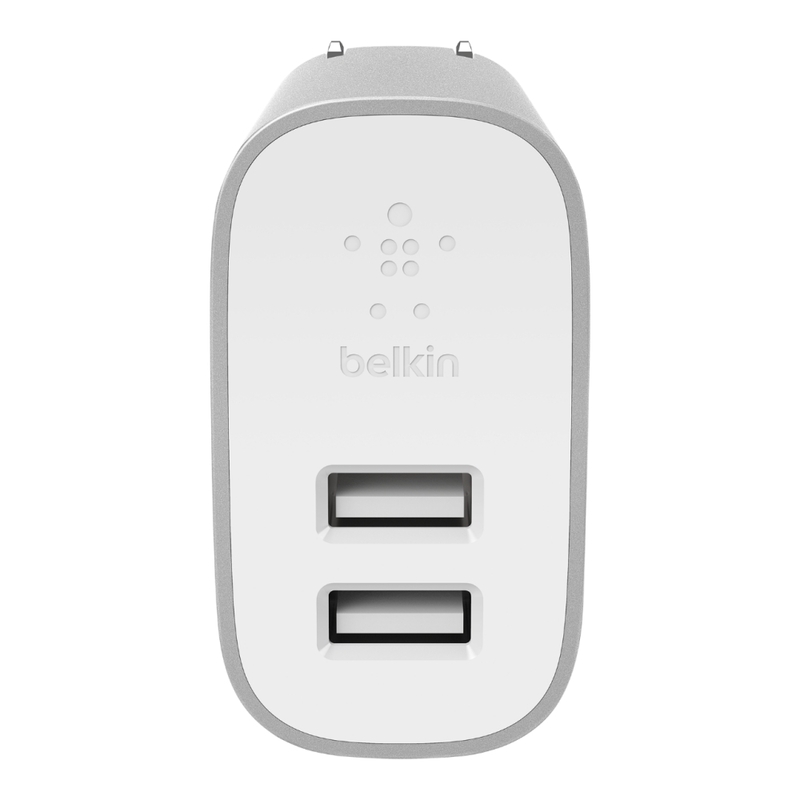 Spend less time connected to the outlets and more time doing the things you love. 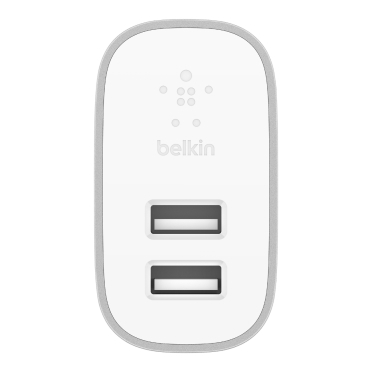 Both USB-A ports work with all your USB-A devices, just connect any USB-A cable. 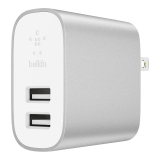 Power smartphones, tablets, cameras, power banks, Bluetooth® speakers, smart watches and more with a single home charger. 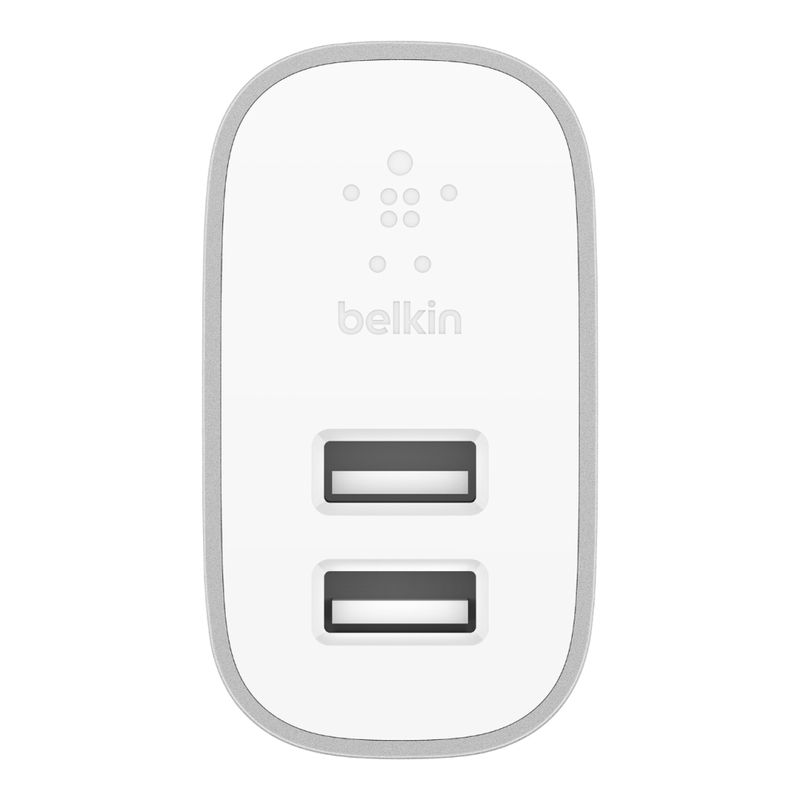 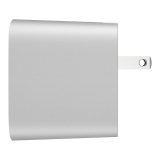 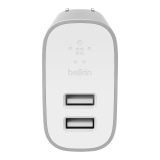 Belkin will repair or replace electronic devices damaged by an electrical charge while properly connected to this charger, up to $2,500.